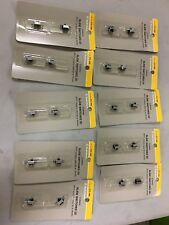 18 Submini Slide Switches, DPDT, .5A 30VDC, 275-0033, 9 packages, new Free fast shipping!! 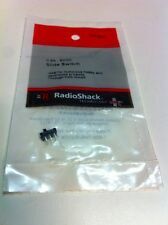 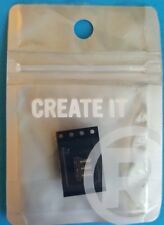 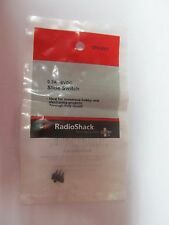 This is a 0.3 • 6VDC Slide Switch #275-0007 By Radioshack. 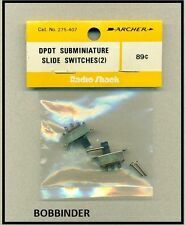 This DPDT slide switch is perfect for your next project.